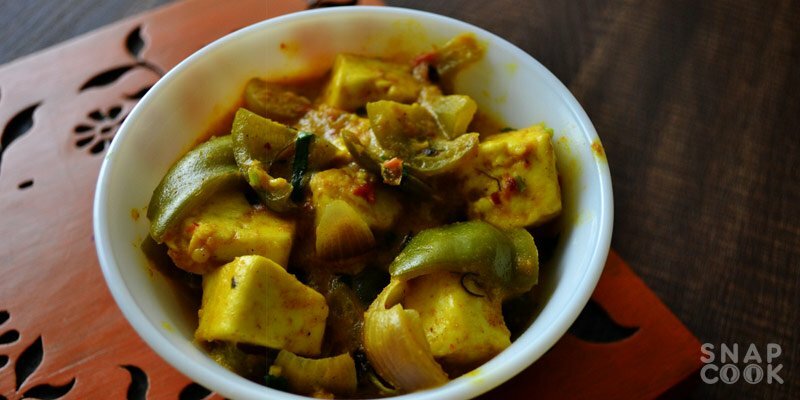 Paneer is considered as one of the best protein source for vegetarian people and when you are in any restaurant, Paneer recipes are everyone’s favorite and are considered as a special royal dish. 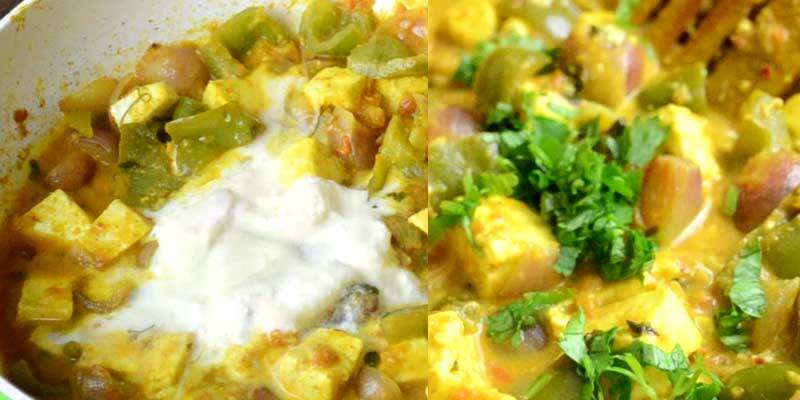 We will be making one of the most famous dish of paneer in India know as Kadai paneer. 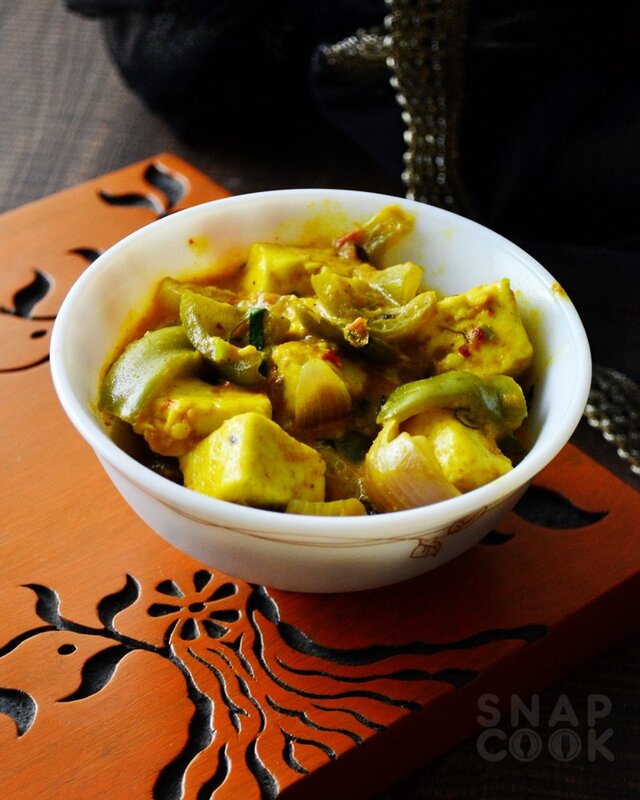 So here is all what you need in this kadai paneer recipe. Dry Red Chillie 1 medium size. 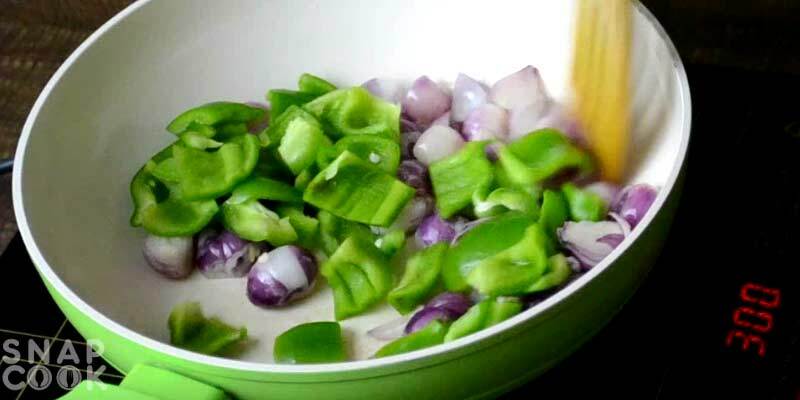 Onions cubes – 1 Cup. 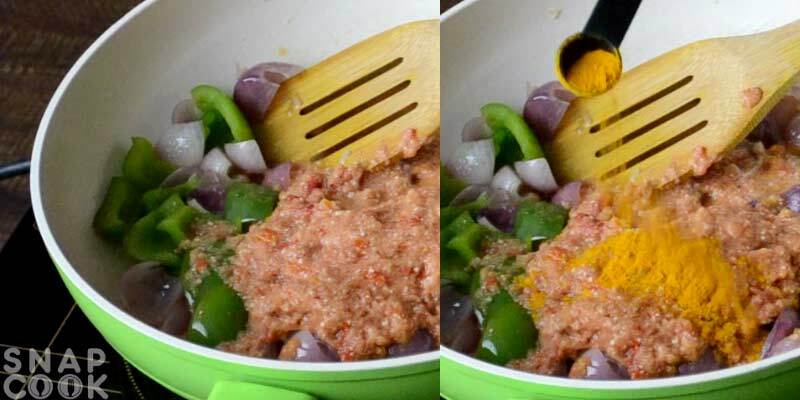 Capsicum Cubes – 1 Cup. Tomatoes (Chopped) – 4 medium size. Kasoori Methi – 2 Tsp. Malai / Milk Cream – 1/2 cup. 1- In a pan take 1 dry red chilli and 2 Tbsp Dhania powder. Dry roast them for 2-3 mins or till you get nice aroma and keep it aside to cool. 2- Take 3-4 Tbsp Oil in a pan and add 1 cup onion cubes. Fry it till it gets translucent and then add 1 cup capsicum cubes and fry them both for 5-6 mins or till they get little soft. 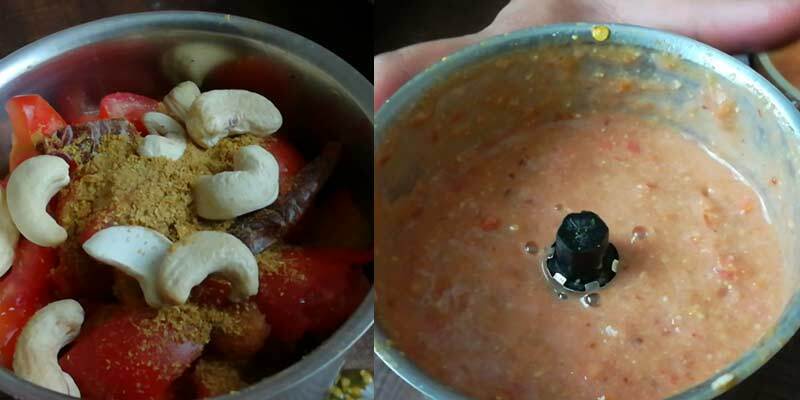 3- In mean time take 3-4 medium size chopped tomatoes and add the roasted spice mix in it along with 4-5 cashew nuts. Grind them all to make a thick paste. 4- Add the paste to the pan along with 1 Tsp Turmeric powder and mix it will. 5- Now add 1 Tsp salt and 1 Tsp garam masala and mix it well. 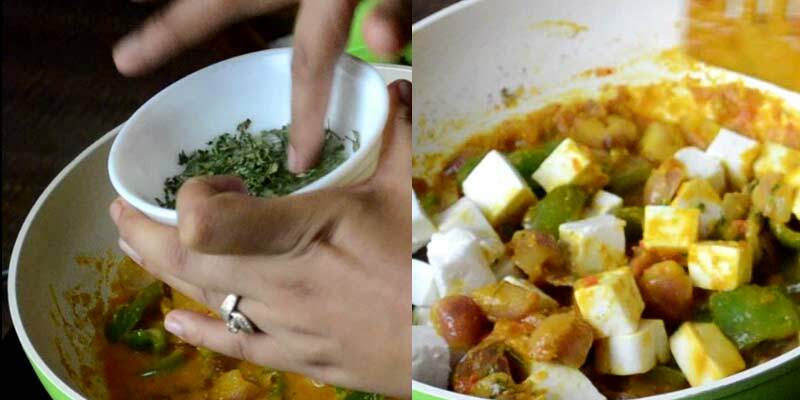 6- Add 2 Tsp Kasoori Methi and 2 cups of Paneer cubes in the mixture and add water according to your desired consistency and cook it till you get the desired consistency of gravy. 7- Add 1/2 cup malai / Milk cream and chopped coriander leaves. Mix well and cook it for few more minutes. Our Kadai paneer is ready. Serve it with rice or tortillas. In a pan take 1 dry red chilli and 2 Tbsp Dhania powder. Dry roast them for 2-3 mins or till you get nice aroma and keep it aside to cool. Take 3-4 Tbsp Oil in a pan and add 1 cup onion cubes. Fry it till it gets translucent and then add 1 cup capsicum cubes and fry them both for 5-6 mins or till they get little soft. In mean time take 3-4 medium size chopped tomatoes and add the roasted spice mix in it along with 4-5 cashew nuts. Grind them all to make a thick paste. Add the paste to the pan along with 1 Tsp Turmeric powder and mix it will. 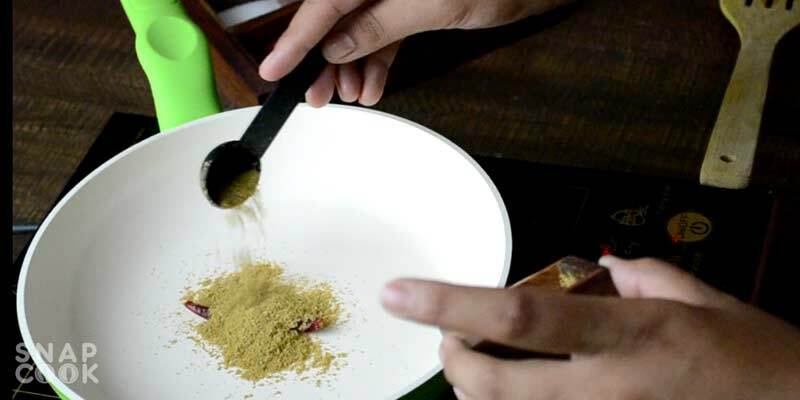 Now add 1 Tsp salt and 1 Tsp garam masala and mix it well. Add 2 Tsp Kasoori Methi and 2 cups of Paneer cubes in the mixture and add water according to your desired consistency and cook it till you get the desired consistency of gravy. Add 1/2 cup malai / Milk cream and chopped coriander leaves. 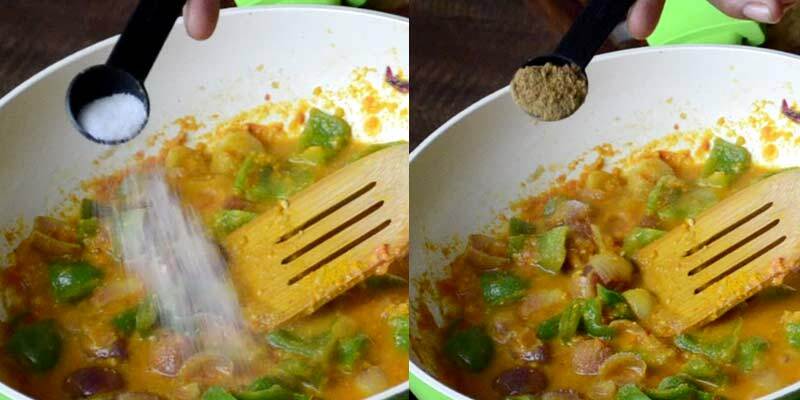 Mix well and cook it for few more minutes.